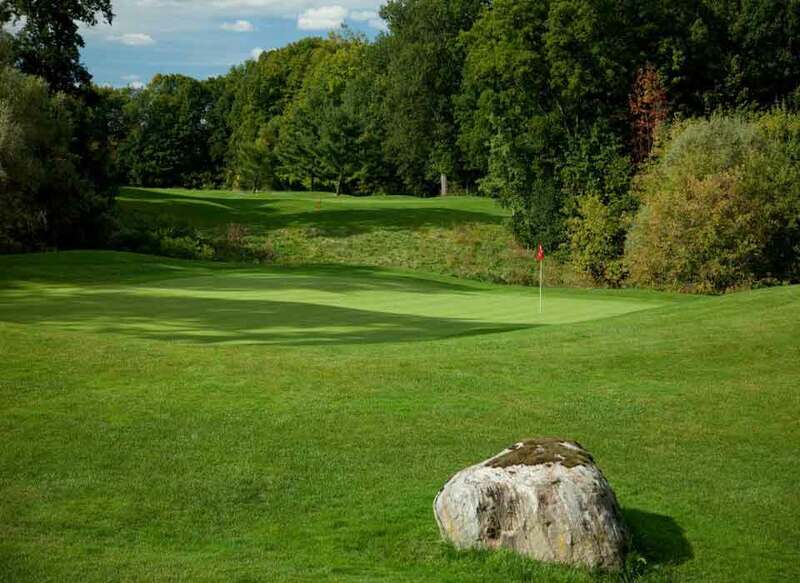 Play a Round of Golf in Brampton at Lionhead Golf and Country Club! 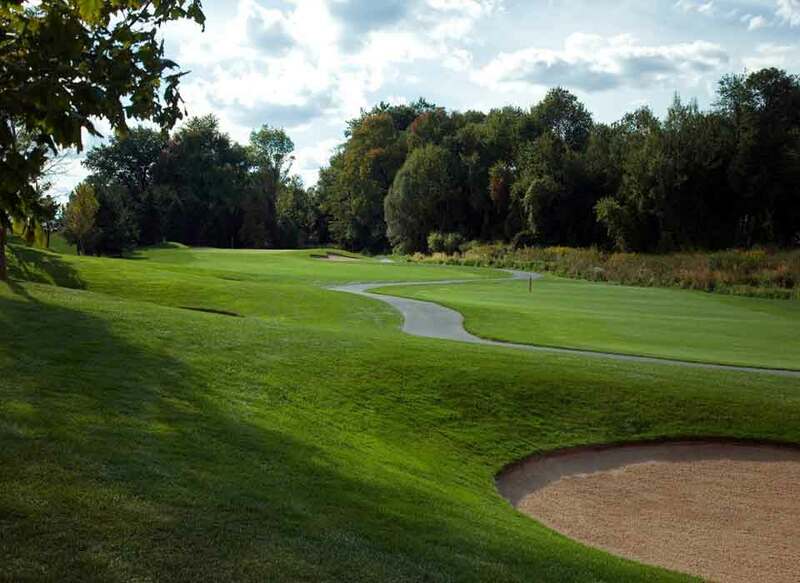 Lionhead's beautifully landscaped grounds incorporate the natural beauty of meadows, wetlands, forests and natural foliage on 520 acres of land. 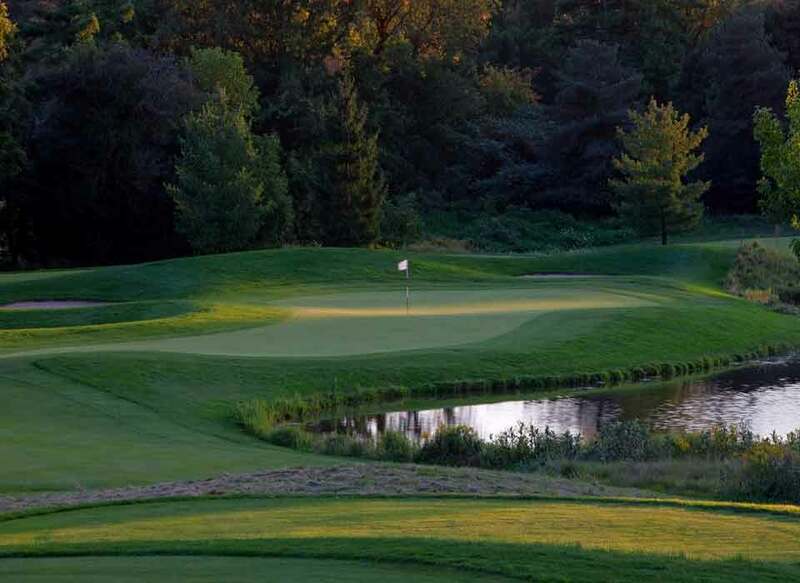 Designed and groomed to excite every level of golfer, Lionhead offers its guests one of Ontario's finest golfing experiences on two championship courses. 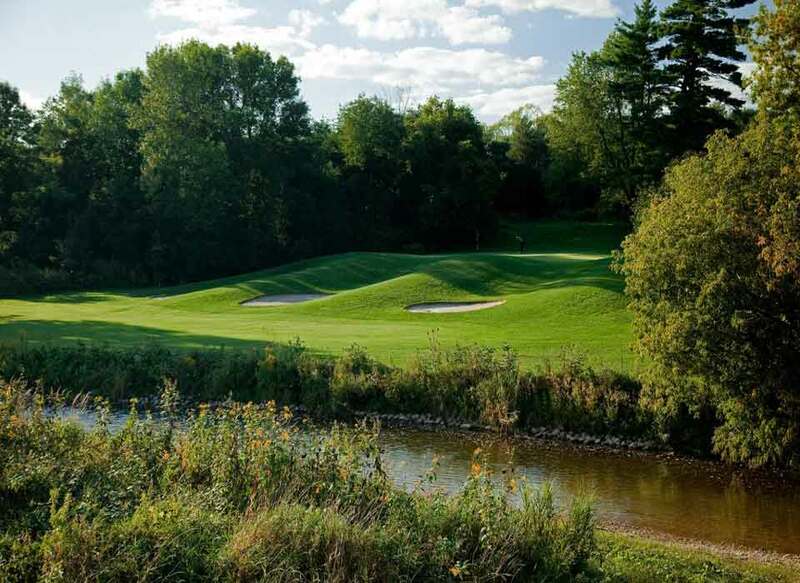 For those who appreciate a course that will challenge every club in your bag Lionhead recommends the Legends, a difficult and demanding layout set amongst steeply rolling terrain, wooded ravines and the picturesque Credit River.